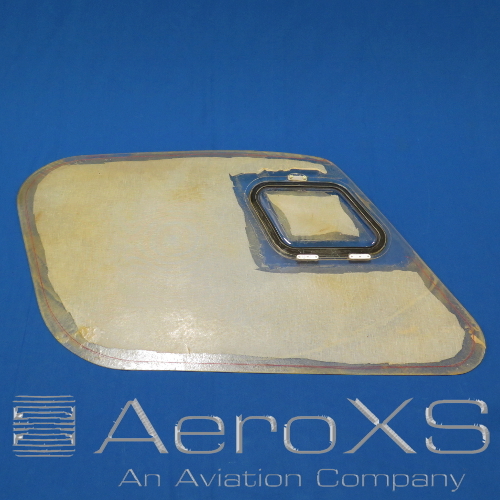 RH Footstep Assembly for AS350. Qty. 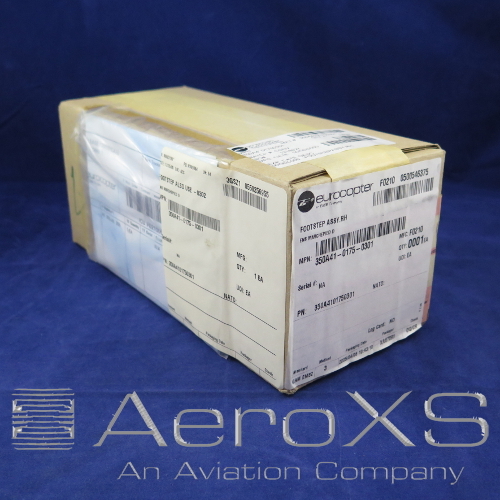 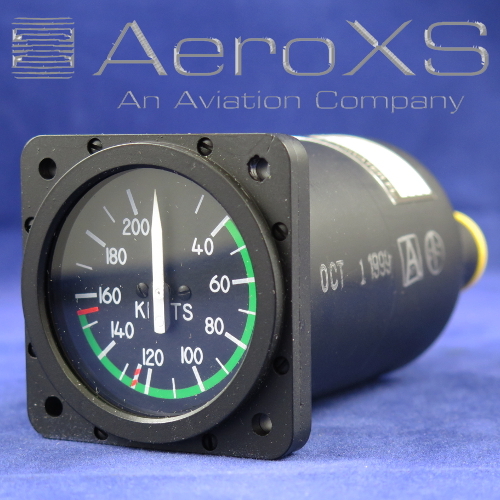 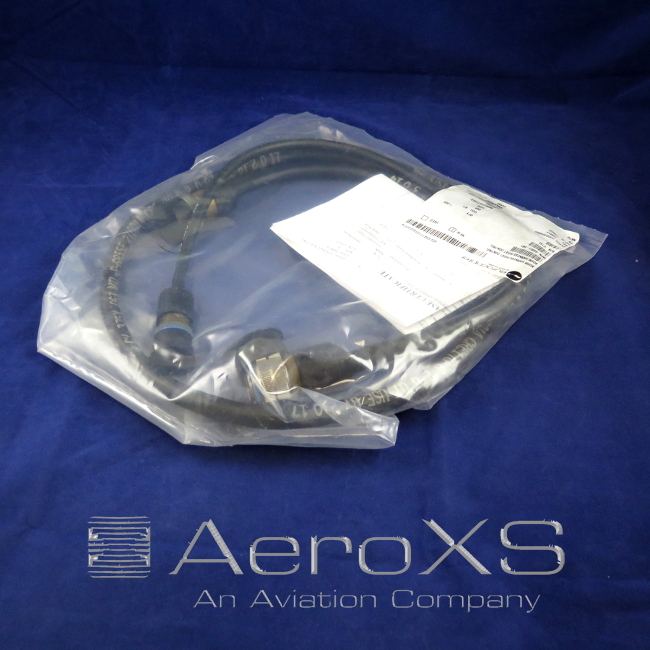 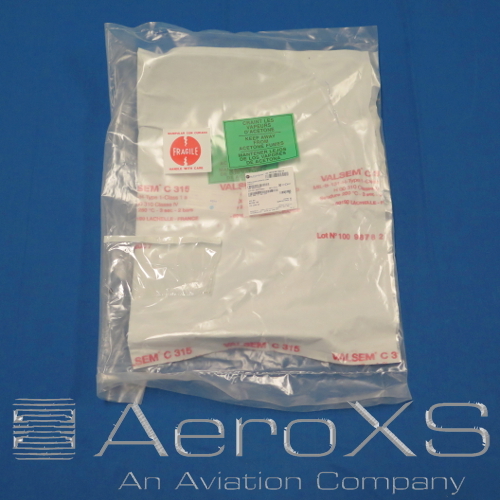 2 available in new surplus condition in sealed OEM packaging with EASA Form 1.